What holds Kenya back in its efforts to achieve MDG 5 is staring us in the face. We just need to look and see the many areas of non-concurrence between policy and practice, for example, while on the one hand the policy is that of equitable access to RH services, in practice on the other hand, many Kenyans, especially those living in marginalized far-flung areas, have nothing close to equitable access to such RH services. This also applies to the poor irrespective of where they reside. Among the earlier posts by Africa Health Dialogue there was one entitled “What’s in the way of achieving improved maternal health in Kenya?” in which three key barriers to attainment of improved maternal health in Kenya were discussed: the lack of equity in health planning and implementation; inadequacy of funding to the health sector; and inequitable distribution of resources for health especially financial and human resources. Since the publication of that post, a lot has changed: first, the urgency of the matter in consideration is much greater now- there is much less time left to 2015; secondly, Kenya now has a Constitution that is specific in its provision of health as a basic right. Article 43 (1) (a) states: “Every person has the right to the highest attainable standard of health, which includes the right to health care services, including reproductive health care”. The constitution is not saying that only the urban rich and those living in the more accessible counties have the right to the “highest attainable standard of health”. No, it is all Kenyans, wherever they may be! 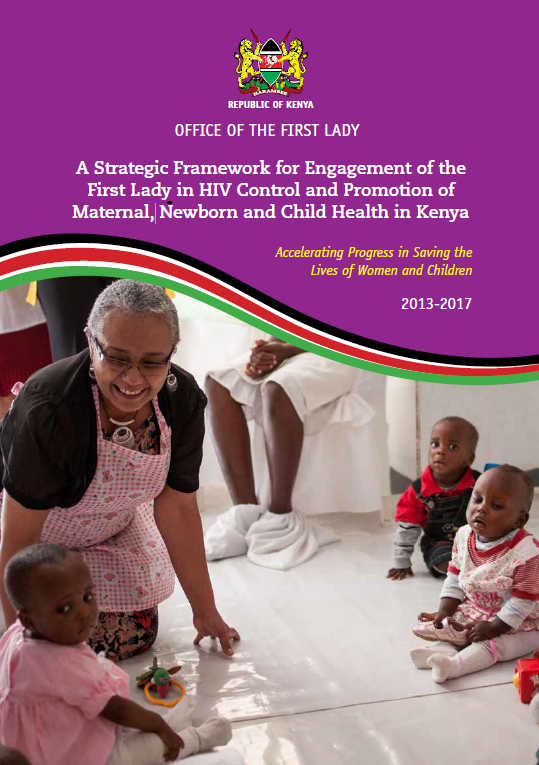 In addition, we also have a National Reproductive Health Policy (2007) with its stated goal of enhancing the RH status of all Kenyans by (among others) increasing equitable access to RH services and improving responsiveness to client needs. According to the Policy all pregnant women should have access to skilled care throughout the continuum of pregnancy, childbirth and postnatal periods. Skilled attendance implies access to appropriately trained health providers whether in a health facility or through domiciliary care. It also implies access to a rapid means of referral to a higher level of care in case of an emergency. In consideration of the above, at least three questions immediately arise: (a) to what extent are maternal health services equitable; (b) are the current health interventions responsive to client needs and (c) how accessible is skilled attendance by all pregnant women in Kenya? Review of maternal health indicators as published in successive national surveys, such as the Kenya Demographic and Health Survey (KDHS) and the Kenya Service Provision Assessment Survey (KSPA), shows that health services are far from being equitably distributed in Kenya. Women from the more marginal areas which are lacking in communication infrastructure, especially roads, and those who are in the lower socio-economic strata, are all grossly disadvantaged. In fact, these are the women who register the worst maternal health indicators (whether it be maternal mortality ratio, contraceptive prevalence rate, total fertility rate, attendance by a skilled health professional; or availability and quality of antenatal and delivery services in local health facilities, etc. etc. Unfortunately, forgetting them is not an option; Kenya will never achieve MDG5 without their contribution! That’s the way it is. In many parts of Kenya it’s nightmarish ferrying a woman in labour to a health facility. Kavata was a married mother of three, all normal deliveries at home assisted by a TBA from the neighbourhood. During her fourth pregnancy she had attended an antenatal clinic at a dispensary, beginning from the sixth month. She made a total of three antenatal clinic visits before she went into labour. At the clinic she had been advised that even though her pregnancy was progressing satisfactorily, she needed to ensure that this time round she delivered at a health centre because of her history of heavy bleeding during her last delivery. The health centre, located about 15km from her home, had only one qualified midwife, who also had other duties apart from midwifery. Kavata went in labour at night but could not get to the health centre at that hour; the only matatu in the area made the trip twice a day, early in the morning and early in the afternoon. Walking at that time was out of the question for fear of marauding wild animals and muggers in the area. So, at 6am next day she was in the matatus heading for the health centre where she arrived at 9am. However, she could not be admitted immediately to the maternity ward because the midwife had not reported to work until 10am. By 2pm the midwife observing that labour was not progressing normally radioed the District Hospital located about 80km away, requesting for an ambulance to transfer the patient for more specialized care. 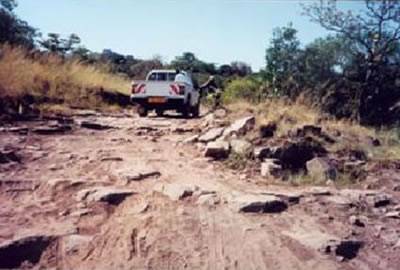 This was not possible – the only functional land rover at the hospital had travelled to Nairobi to fetch supplies. Now the only transport option available at that time for Kavata was a ride at the back of a lorry, perched on top of cowpea bags. The lorry made several stops collecting more bags on the way. By the time Kavata arrived at the District Hospital her uterus had already ruptured and she had bled profusely. Her baby had already died; she too died before anything could be done to save her life. The big question is “Was Kavata and the many other women who are continually going her way, also expected to enjoy the “right to the highest attainable standard of health, which includes the right to health care services, including reproductive health care”? Is there concurrence between policy and practice: on the one hand the policy is that of equitable access to RH services, but on the other hand, in practice people like the late Kavata and many others have nothing close to equitable access to such services?